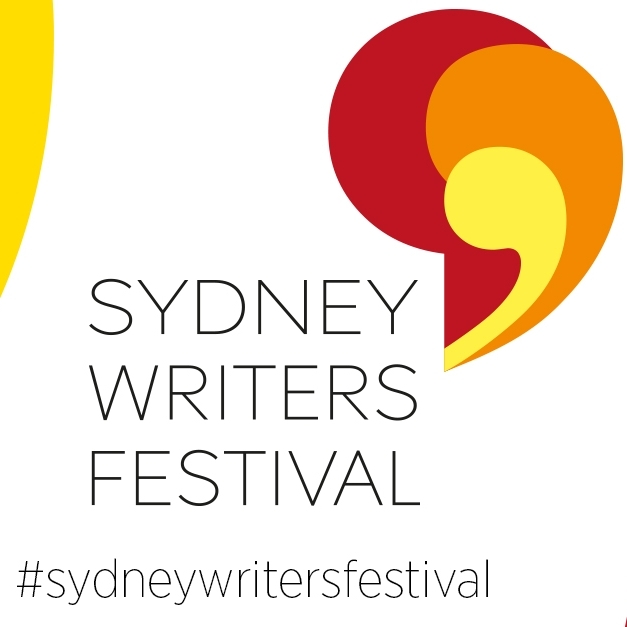 I've produced live broadcasts and storytelling events at the Sydney Writers Festival and National Young Writers Festival, designed radio and podcasting workshops for the Community Broadcasting Association of Australia, Multicultural NSW and the Sydney Writers Festival and moderated or appeared on panels at The National Young Writers Festival, the Emerging Writers Festival and Girls Write Up by the Stella Prize. Before falling in love with radio I worked as a youth projects officer for my local council, planning events and arts programs for local young people, and upon moving to Sydney I was the event manager for the Human Rights Arts and Film Festival. 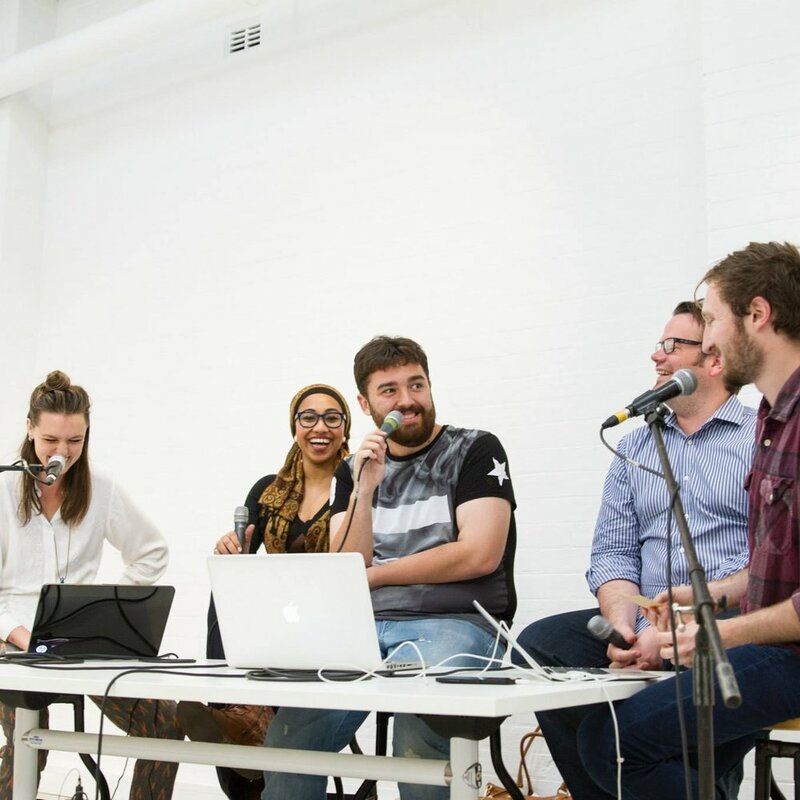 I also co-founded the Audiocraft conference - the first of its kind to bring together podcasters and radio makers from the independent, public and community broadcasting sectors in Australia. 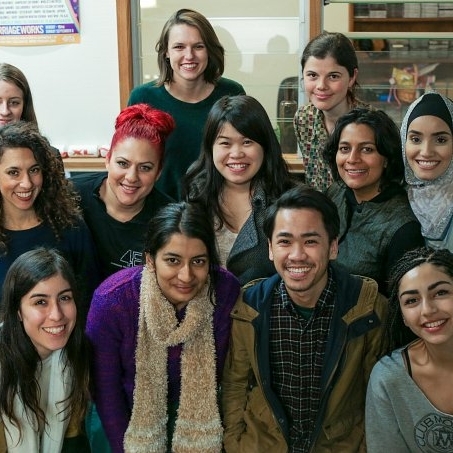 Backchat teamed up with Multicultural NSW and the Bankstown Youth Development Service to run two full day workshops on community journalism for culturally diverse young people. We wanted to broaden the contributor base for our show and decided the best way to do that would be to engage and train people to tell their own stories. A hands on workshop for writers and journalists wanting to try their hand at audio. Jess O’Callaghan and I designed a workshop to guide people through the process of planning, drafting, recording and producing your writing in a way that’s designed to be listened to, as well as the ins and outs of podcast publishing and marketing. I produced a series of outside broadcasts at the National Young Writers Festival, utilising talent from the festival program as well as local experts and politicians to moderate discusssions and tell stories that translate both in the room and on the radio.